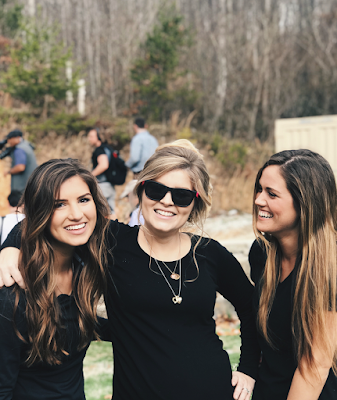 Bates Family Blog: Bates Updates and Pictures | Gil and Kelly | 19 Kids | Bringing Up Bates | UP TV: Whitney Turns the Big 2-5! Today, the Bates are celebrating the birthday of their only daughter-in-law. Gil and Kelly have four married daughters, which means they have four--soon to be five--sons-in-law, but as of yet, only one of their sons is married. Happy 25th, Whitney! 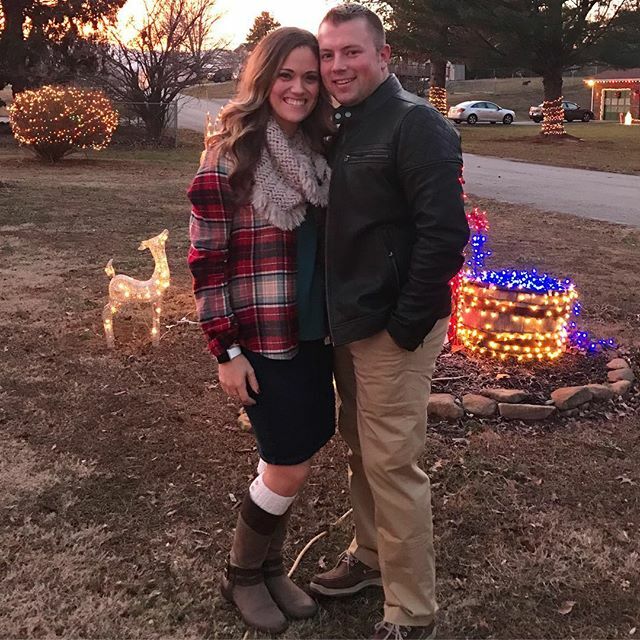 Zach and Whitney are approaching their five-year wedding anniversary this December. (Can you believe it?) 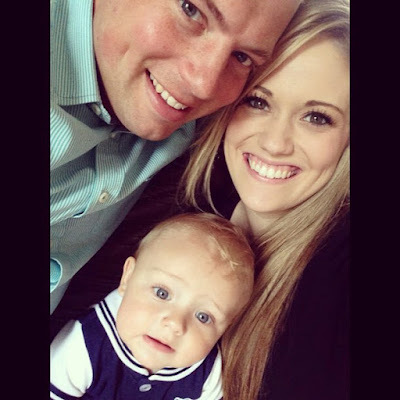 They have two beautiful children and one waiting for them in heaven. She is almost exactly 2 years older than I am! I turned 23 September 17th. Happy Birthday and may God bless you Whitney. You're such a blessing to watch mature and grow. Have a blessed birthday Whitney! Happy Birthday Whitney, enjoy your day. Happy birthday, Whitney!🎂🎁 You are an amazing example to so many. I never would've guessed you were younger than me because of your maturity. I'm almost 27 and still single and hope for a marriage and life as wonderful as yours when my turn comes. And that I can give birth to kids as adorable as yours! I knew Whitney was younger than Zach, but didn't realize she was only 20 when they married, she comes across as much more mature for her age. I hope she has a very happy birthday! Wow! I forget how young she is! Happy Birthday Whitney - you are a lovely woman, loving wife and mother. Thank you for sharing parts of your life with us. Have a blessed year filled with happiness. Whitney has truly matured into a beautiful young woman. Some people including my friend who lost her baby tragically in childbirth doesn't like it being mentioned. I think it has been a taboo issue kept deathly silent in society but bear in mind everyone deals with grief differently. Happy birthday Whitney!!! 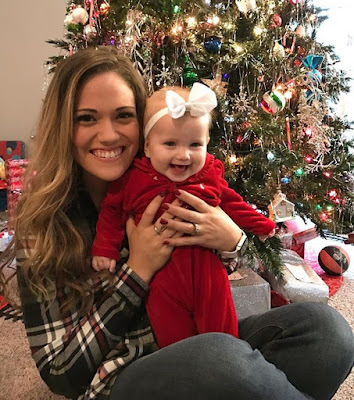 You are a beautiful loving Wife and Mother, and it is sooo heartwarming how you are always sharing your life with your in- laws,and you can certainly tell they all love you like a daughter and a sister!!! I enjoy watching you each week and your blogs!!! HAPPY BIRTHDAY WHITNEY Wishing you a year of love,happiness and blessings. Happy belated to her. She seems older but forgot they marry young. I’d be interested to learn about Whitney’s years prior to meeting Zach.